Open science doesn’t happen by itself. And it's just a platitude without smart technology and policy to make it a reality. 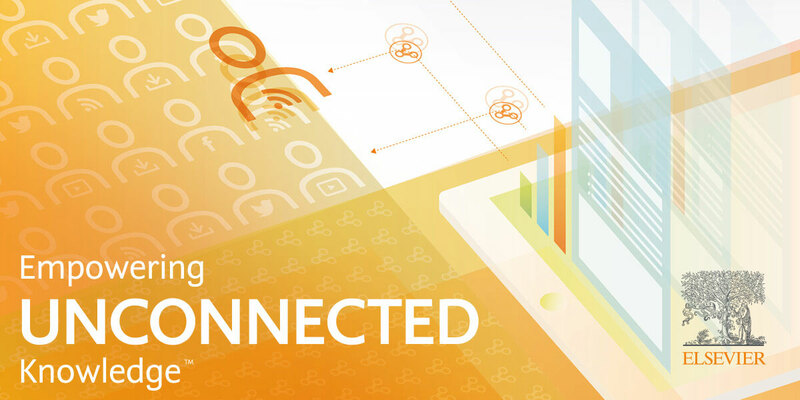 At Elsevier, we partner with players across the research community to make research more transparent, collaborative and inclusive — opening new possibilities for science and medicine. In a related article, our VP of Open Science, Gemma Hersh, explains how and why. We’re enabling open science through our approach to open access, open data, research integrity, knowledge exchange, metrics and more. We do this because we believe open science can benefit research and society and drive research performance. Whether its freely available data, transparent benchmarking tools, or platforms that drive collaboration, bringing this world of open science to fruition means that we need to continue partner with the research community as we develop tools and platforms that support this vision. Check back here throughout the month for more stories about open science.